Add a valve to any pot without welding using our Kettle Valve! 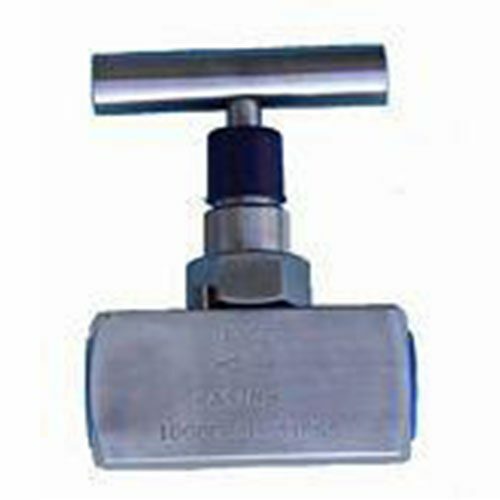 This item is a nickle-plated brass ball valve featuring a patented silicone O-ring mounting system. 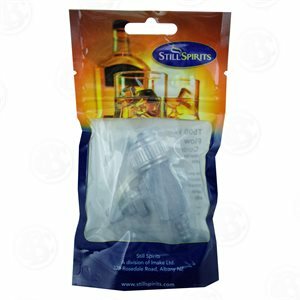 It makes a positive seal against the outer pot wall without any leaks or spreading. 2. Punch your hole mark with a hole punch and hammer, or screwdriver and hammer. Make sure to make a small dent in the pot so the drill bit will not walk when drilling.